Or an eye for an egg ? 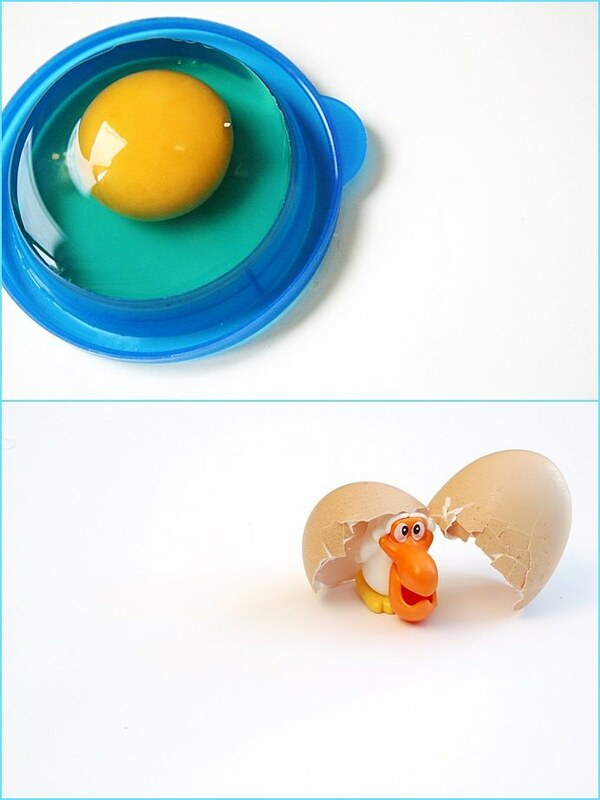 an egg for an eye ?... the eyes, the eggs, and everything.